Property Tax Appeal Service - Is Your Property Overassessed? Over 25% of American homes are overassessed each year, which results in drastically inflated property taxes. All taxing authorities are required by law to allow property owners to dispute their tax assessment if they believe it is too high. 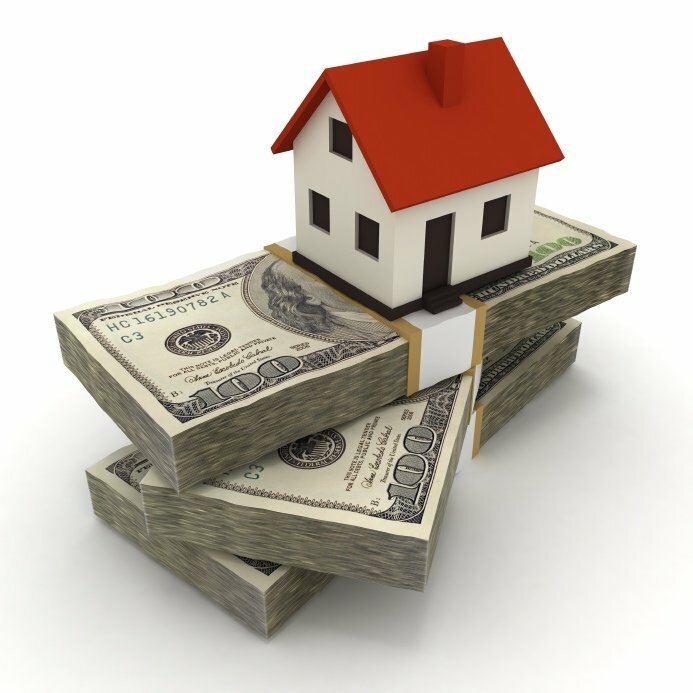 Tax-Rates.org's Property Tax Appeal Service allows you to instantly check if your property is overassessed and estimate your potential tax savings. Even if you can't appeal your taxes now, we will email you when you when an appeal becomes available. Filing a successful property tax appeal results in an average savings of $1,346 per year. We can help you write and send a successful property tax appeal. Please enter the full address of the property you believe is overassessed. Please include any additional information that may be beneficial in filing a property tax appeal for your property. This optional information will help us better assess your property tax situation. Your proposed appraisal is what you believe the actual fair market value of your property should be. Is there an error in the municipality data that you're certain increases the assessed value of your home? Example: Does your home have fewer bedrooms, bathrooms, or square feet than the municipality records say you do? Are there any significant issues with the building or property that may affect its assessed value? Example: Fire or water damage, drainage issues, traffic noise, zoning restrictions, etc. Tax-Rates.org provides the property tax overassessment tool as a public service to our users. Lookups are free, and if your home is currently overassessed we can file an appeal on your behalf. If you are not currently overassessed, we will monitor your public tax records on your behalf and notify you if you become overassessed. We collect information from you including property details and contact information for the purpose of processing your initial property tax analysis and alerting you should your home be overassessed in the future. You can opt out of these free notifications at any time. If Tax-Rates.org is not able to directly assist you with your property tax issue, we may share your case information with trusted third-party professionals (such as tax lawyers in your area) who may be able to help you. All of our partners will abide by the same strict privacy policies as we do, but if you specifically do not want your case to be referred to a professional please make note of your preference in your submission. Tax-Rates.org provides the Property Tax Service on an as-is basis in the hope that it might be useful. While we make every effort to maintain the integrity of our tools, we cannot be held liable for the content or correctness of the information provided or any consequences of the use of our data. We reserve the rights to modify the terms of this agreement at any time. If you have any questions, please contact us and we'd be happy to help you!